The overarching trend of the past few years has been that the manual transmission is on the way out. People like automatics, they can be faster than manually shifting, and they're frequently better at saving fuel. But there's still a sizable enough minority of manual fans and buyers that automakers continue to offer a manual in nooks and crannies of the automotive market. And you might be surprised at some of the offerings. We certainly were, so we thought we'd compile a list of cars with an available manual, to narrow the options for those of you who absolutely must have three pedals. There are a number of surprises on this list. For instance, Jeep has quite a range of manuals. 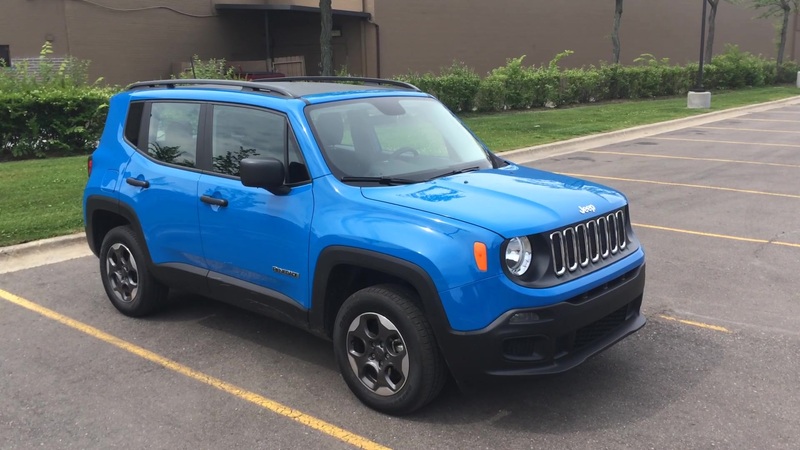 They're available on the Compass and Patriot, and amazingly, they can be coupled to four-wheel-drive and trim levels that aren't completely basic. A weird omission we found was the Mini Cooper Countryman. Every version of it is available with a manual, except the front-wheel-drive version of the Cooper S variant, and (less surprisingly) the PHEV. Then again, BMW seems to be very particular about which vehicles get manuals and which don't, applying many arbitrary restrictions. Likewise, Nissan and Toyota with their cab and transmission configurations for the Frontier and Tacoma. Check out the full list below.